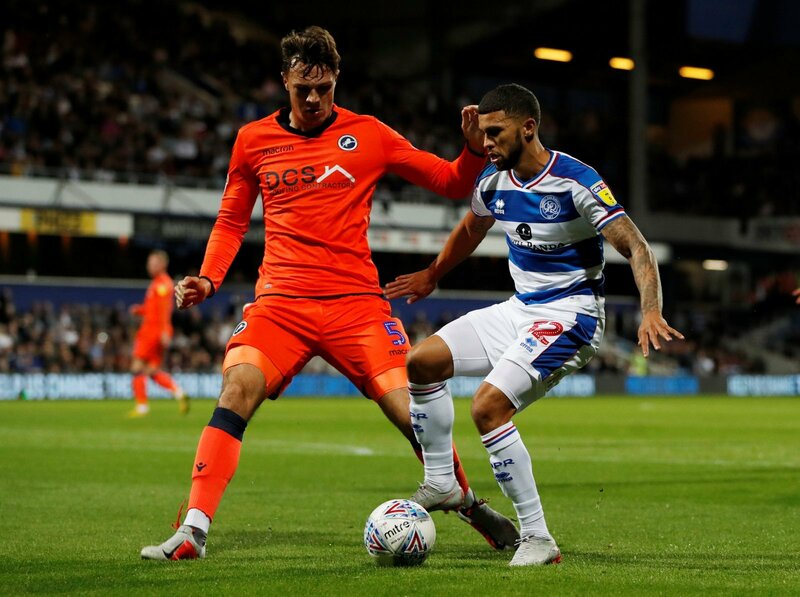 Queens Park Rangers CEO Lee Hoos has suggested on Football-London, that striker Nakki Wells will probably return to his parent club at the end of his loan spell at Loftus Road, rather than signing him on a permanent deal. Wells has been a regular for Steve McClaren this season with six goals and four assists in 27 appearances since joining on loan from Burnley in the summer. So what will be the impact if QPR do not sign Wells on a permanent deal in the Summer? “It isn’t too big a blow. “Wells was always going to be a quick fix for this season and I am sure McClaren and the QPR board knew that as well. “He’s been okay, but Hemed has been the better of the two. “If they’re free of FFP troubles this summer, they can do better. “It’s a blow of sorts, but QPR probably knew this was the situation when they signed him in the summer. “Whilst Wells has been good for the R’s, you feel McClaren will be able to replace him if he doesn’t return. “It was unlikely to ever happen. “Wells is too good for the Championship, and I’m not surprised to see him not renewing his stay at Loftus Road.